2D action RPG CrossCode will leave Steam Early Access and fully launch on September 20, publisher Deck1 Interactive3 and developer Radical Fish Games announced. The Last Minute Hero Guild that (ironically) we decided not to implement in the last minute. The Arena in Rhombus Square! The least you can expect is a boss rush mode among other things! 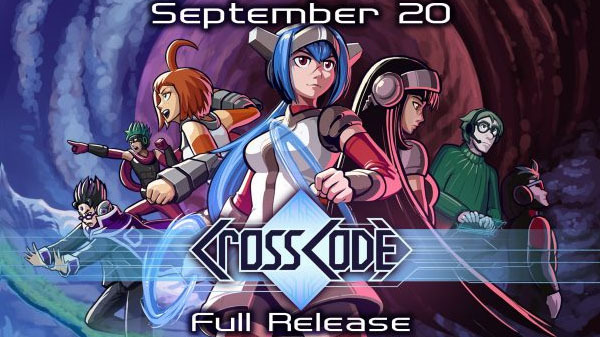 A PlayStation 4 version of CrossCode is also in development, but has yet to be dated.